FALLS CHURCH, Va. – July 16, 2014 – The Northrop Grumman Foundation has announced the sponsorship of scholarships for middle school students and teachers from across the United States and the United Kingdom to attend Space Camp® July 27-Aug. 1 at the U.S. Space and Rocket Center (USSRC) in Huntsville, Alabama. This is the sixth year that the foundation has funded Space Camp® scholarships. 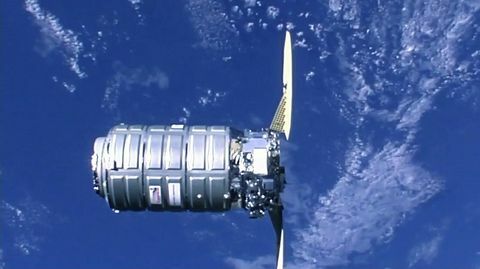 "We are committed to generating student excitement in science, technology, engineering and math (STEM) and providing our educators with resources, tools and training that help to make them even more inspiring in their classrooms," said Sandra Evers-Manly, president of the Northrop Grumman Foundation. 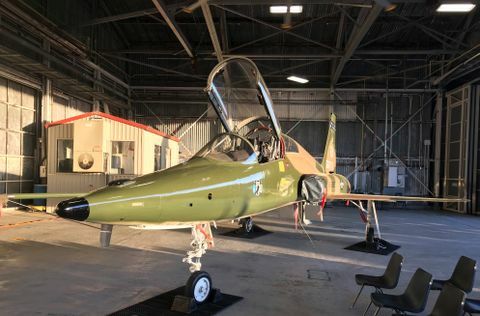 "There isn't a better way to experience the wonders of space and discovery and the universe than attending Space Camp, which has provided an out of this world experience for adults and children for more than 30 years." This year's sponsored space campers are 34 middle school teachers from eight states and 64 middle school students from 16 states and the District of Columbia. Four students and two teachers are from the United Kingdom. Northrop Grumman and the Northrop Grumman Foundation are committed to expanding and enhancing the pipeline of diverse, talented STEM students globally. They provide funding to STEM programs that span from preschool to high school and through collegiate levels, with a major emphasis on middle school students and teachers. Northrop Grumman employees actively volunteer in support of many STEM organizations in their communities and internationally. 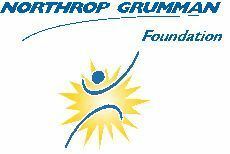 In 2013, Northrop Grumman and the Northrop Grumman Foundation continued outreach efforts by contributing millions of dollars to diverse STEM-related groups such as the Air Force Association (CyberPatriot), Conservation International (ECO Classroom), the REC Foundation (VEX Robotics) and the National Action Council for Minorities in Engineering.